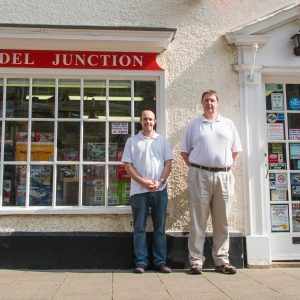 Model Junction started as a shop catering for model railway enthusiasts but over the years the shop has expanded and now has a large range of Radio Control Cars, Boats, Aircrafts, Quadcopters, Scalextric & Accessories, Plastic and Wooden Kits, Tools and much more. In 2014 Keith decided to take things a bit easier and the shop was taken over by long standing employees Owen Calloway and David Munnings. Owen and David would like to thank Keith & Lesley for all their hard work over the years. Keith continues to be our expert Model Railway engineer and DCC guru. 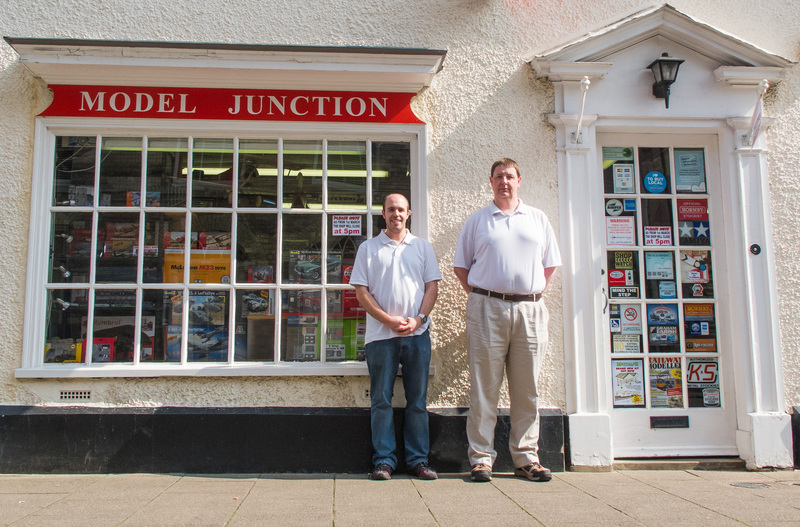 With over 30 years of experience in all things model related, we pride ourselves on our personal service for both visitors to the shop and to our mail order customers who have come to appreciate our fast and efficient service. If you would like to visit us or get in contact check out our contact us page or even take the virtual tour of the shop from the comfort of your keyboard!